Among the new products showcased at the Fender booth at NAMM 2015, you’ll find a new Steve Harris Signature Precision Bass. Fender announces a new Artist Signature instruments for the U2 bass player, who chose this time a Jazz Bass. 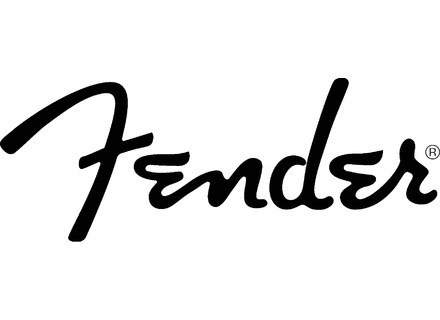 The new fingerboards developed by Fender could become a standard in the near future, with the extension of equipped instruments. Fender debuts at Musikmesse the four-string Cabronita-style Precision Bass. Along with the Jazz Bass, the Fender American Vintage Series expands in 2013 with two Precision Bass, reviving the 1958 and 1963 basses. Fender completes its American Vintage Series with two new Jazz Bass models, each one reminding of the 1964 and 1974 basses.